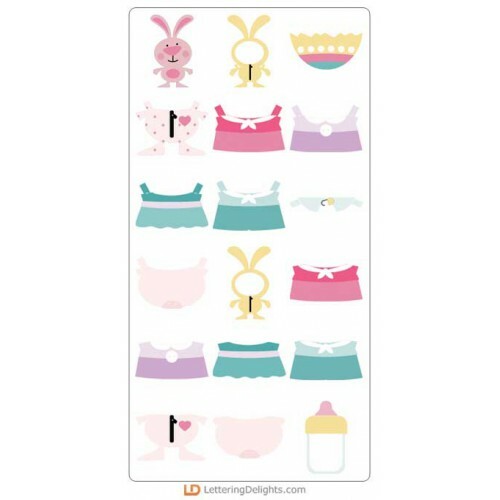 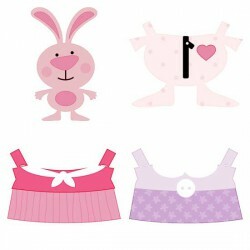 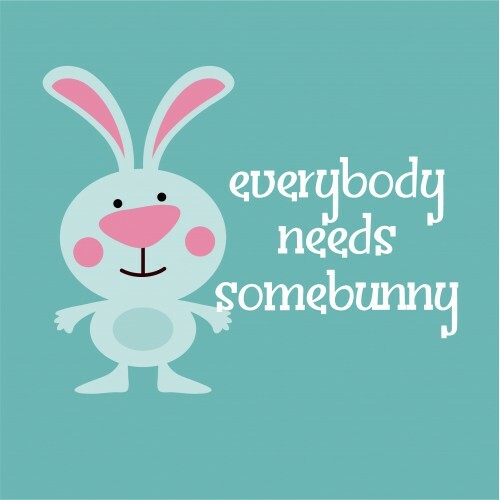 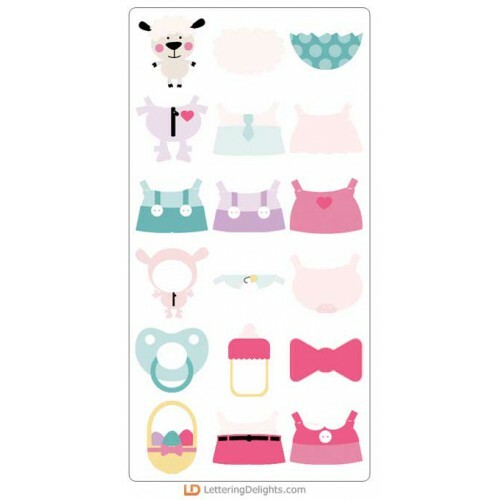 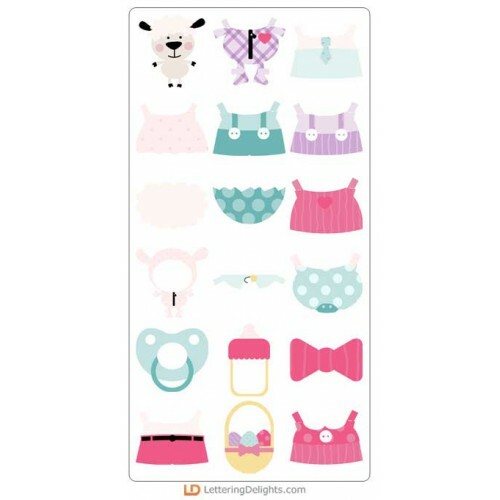 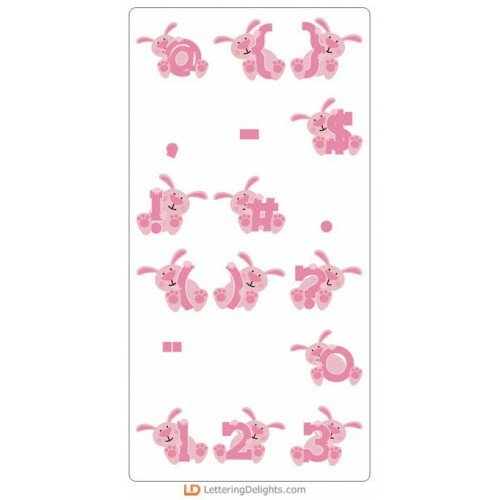 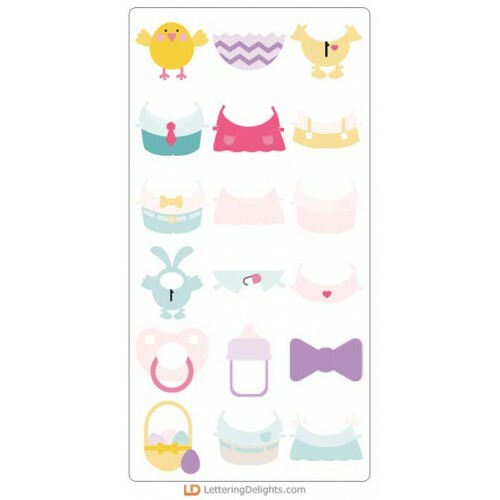 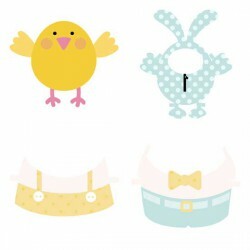 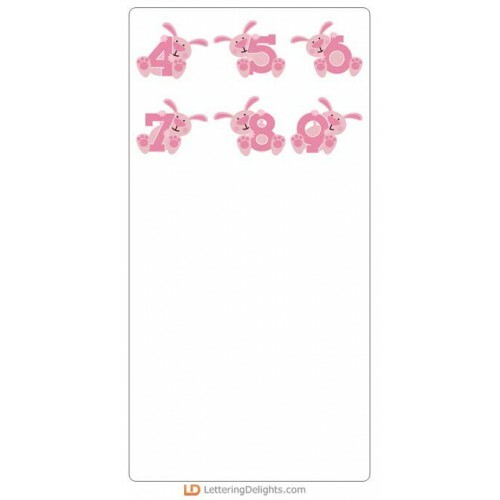 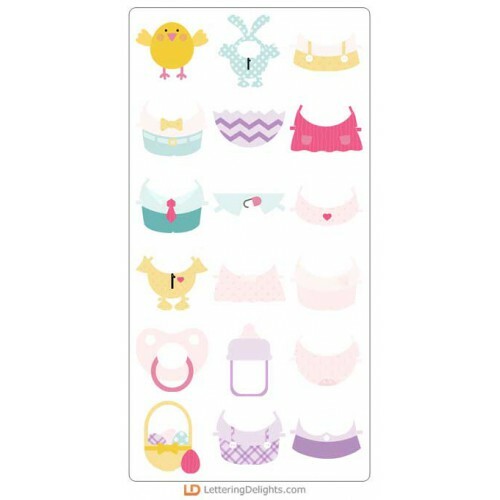 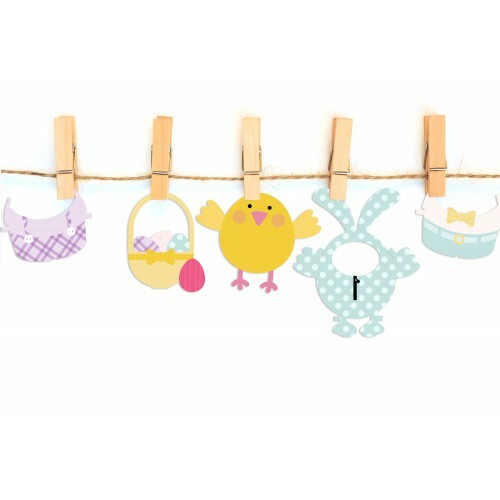 Our Budding Babies Collection features, a chick, a lamb, and a bunny complete with dress up clothing. 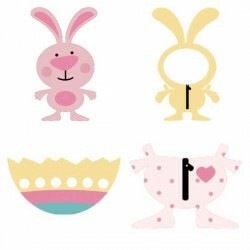 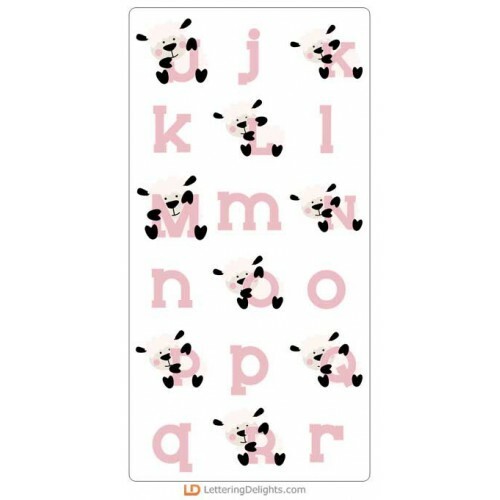 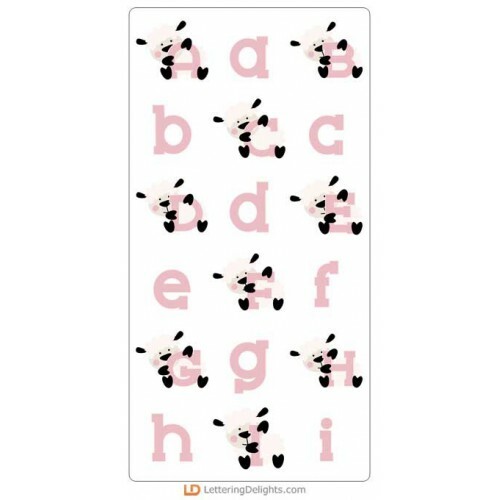 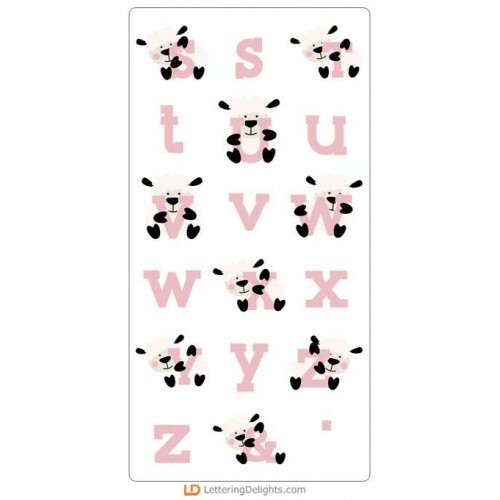 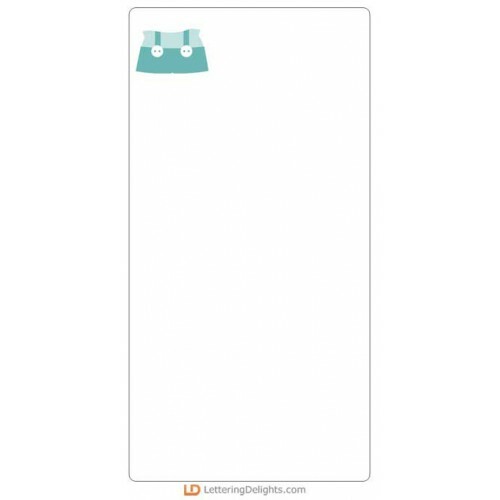 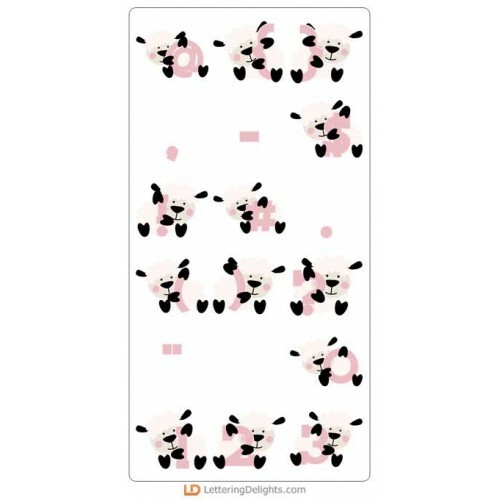 This collection is perfect to play dress up, create adorable cards, Easter crafts, home decor and more! 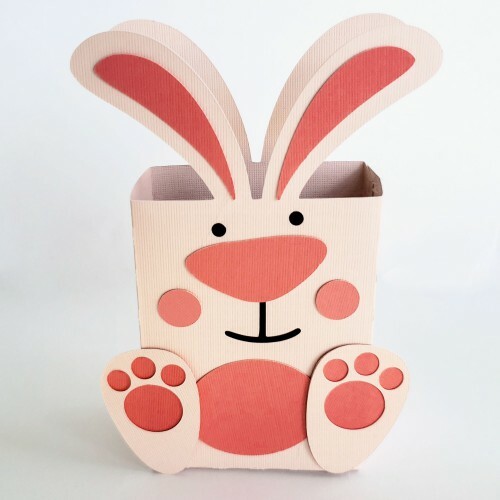 Plus build adorable gift boxes, gift bags and gift card holders! 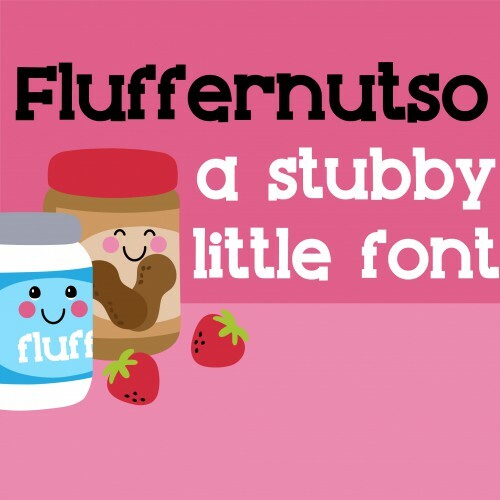 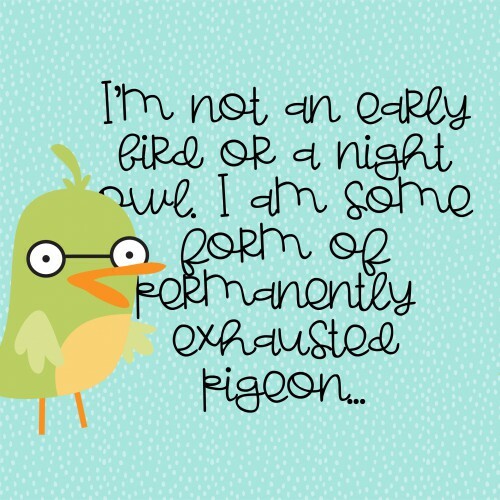 The big bundle also includes four new fonts! 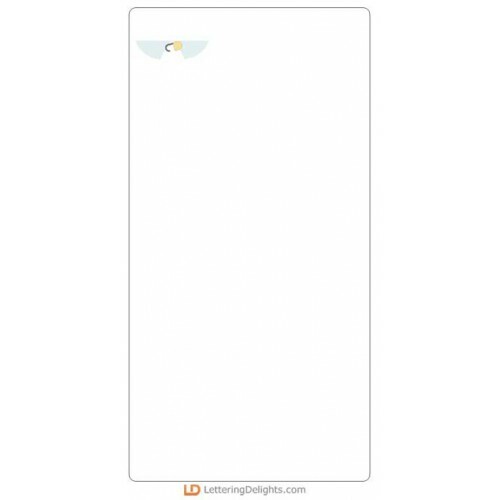 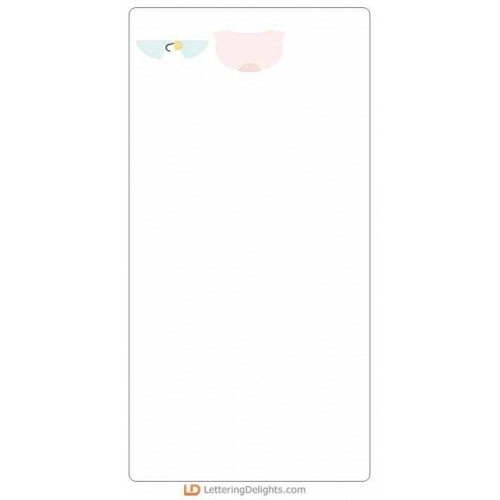 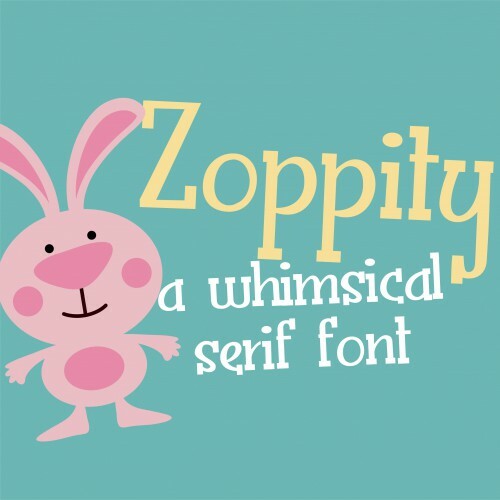 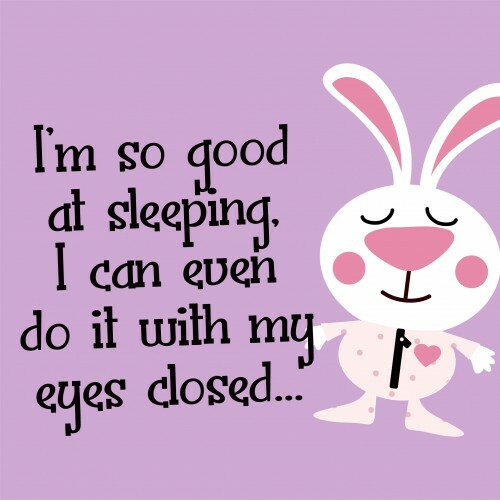 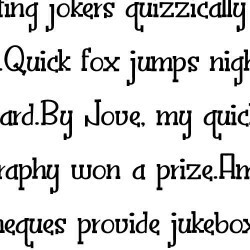 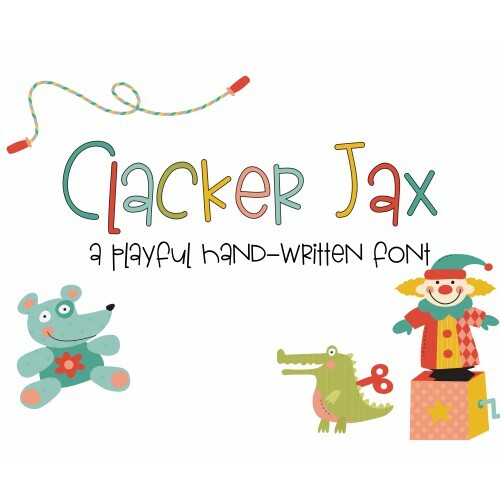 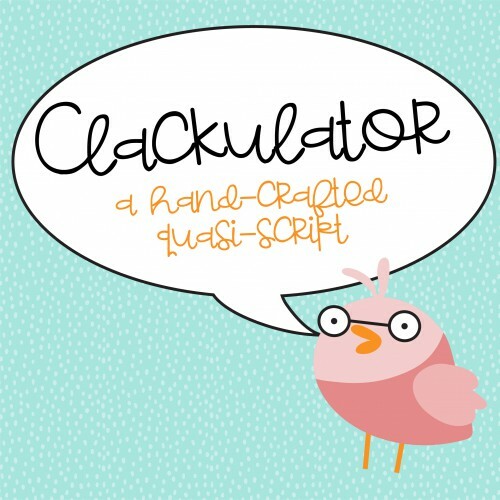 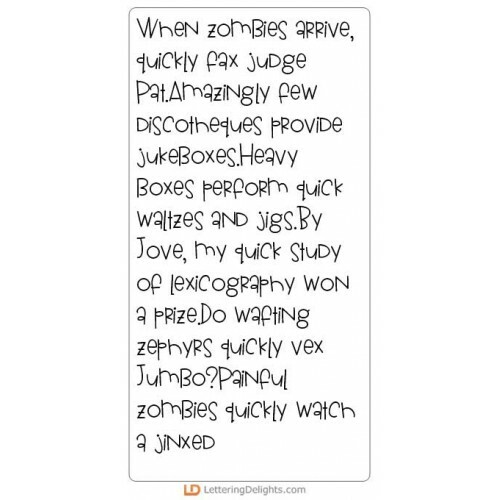 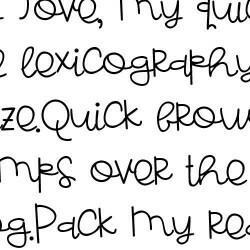 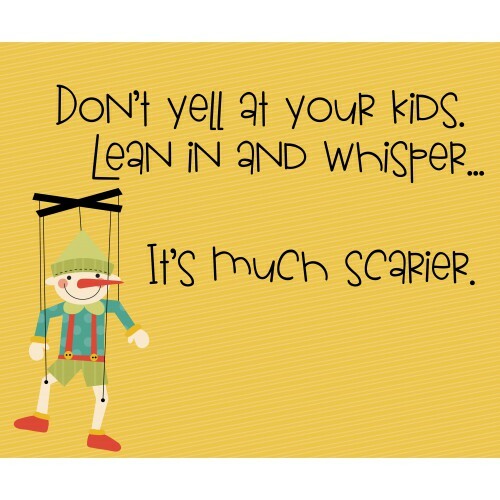 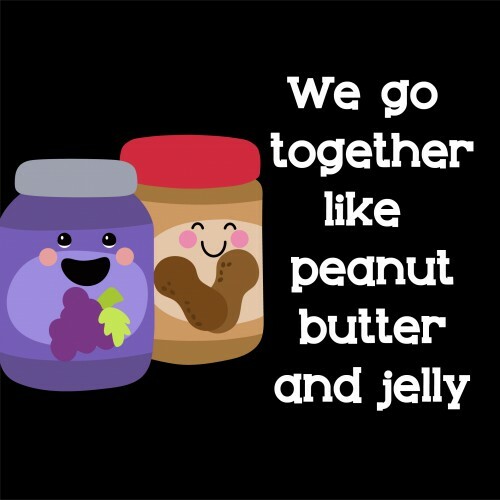 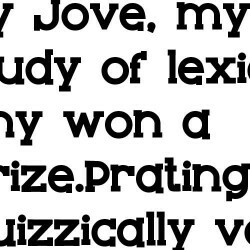 This very youthful hand-written script is a whimsical quasi-script that pair well with PN Clacker Ja.. 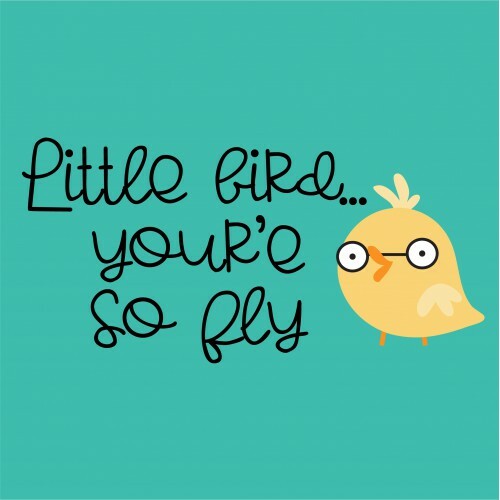 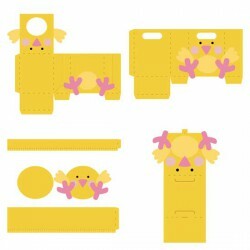 This cute baby chick comes with a complete closet of clothes. 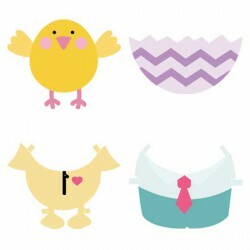 This graphic set is perfect to play dr.. 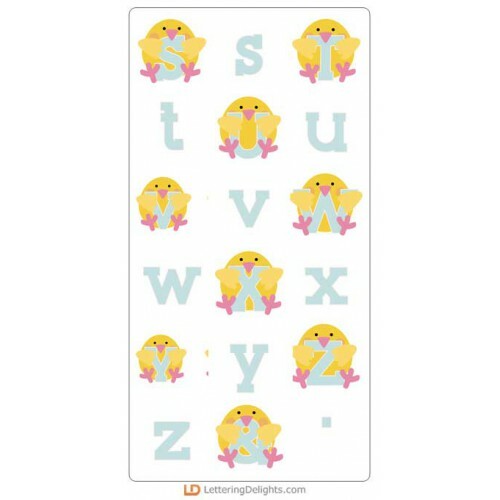 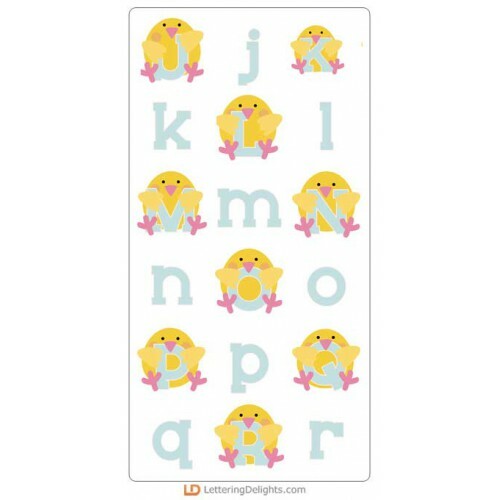 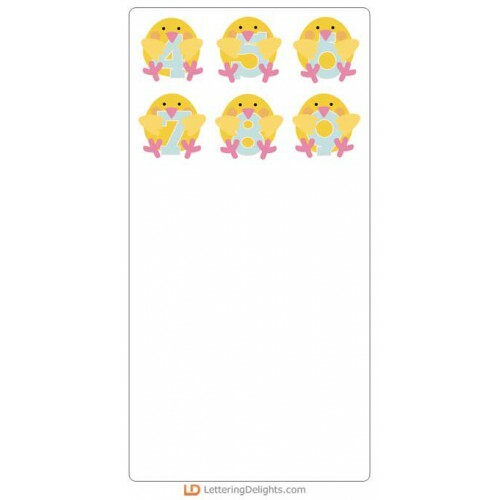 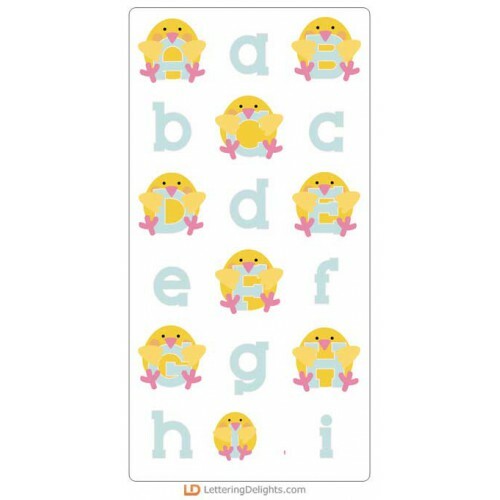 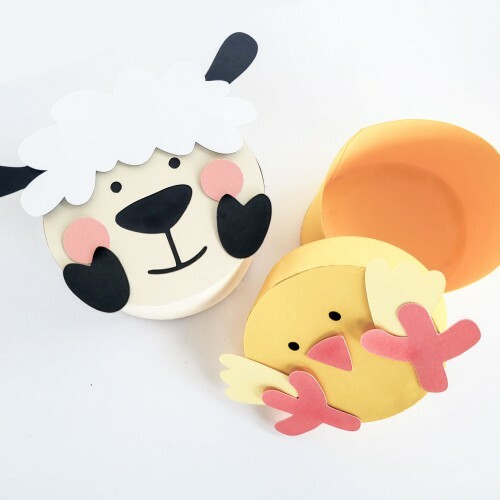 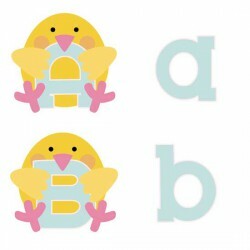 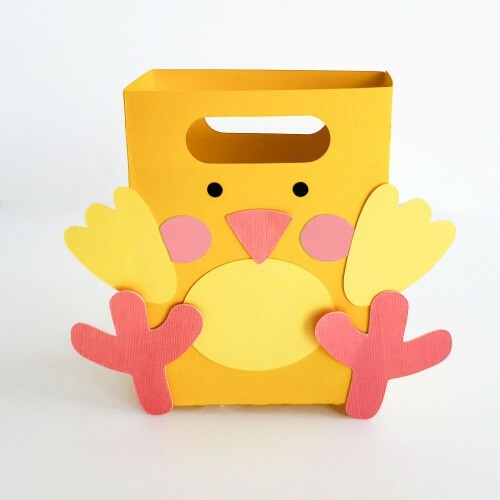 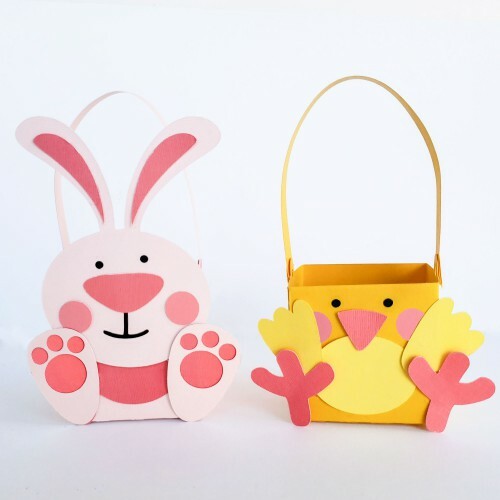 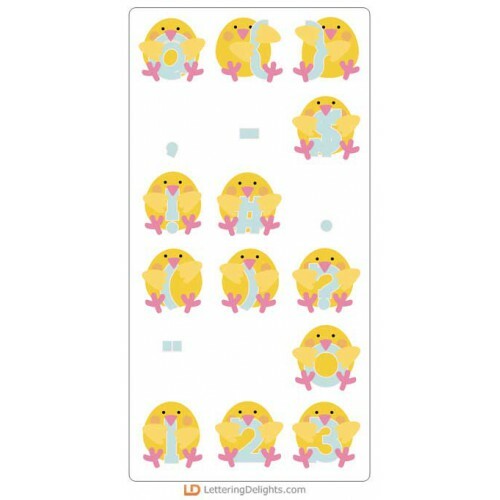 This cute baby chick cut project set is perfect for Easter gift giving, with bags, boxes, and gift c.. 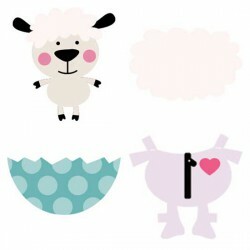 This cute baby lamb comes with a complete closet of clothes. 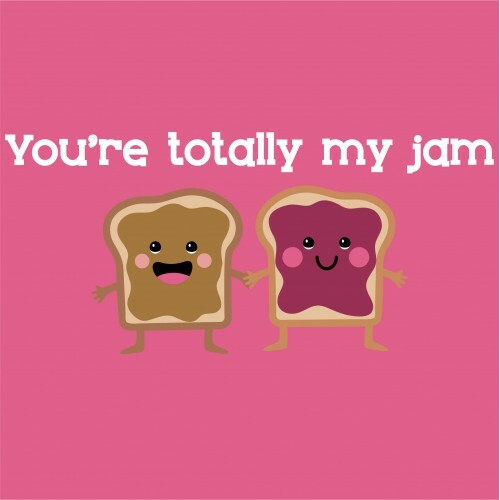 This graphic set is perfect to play dre.. 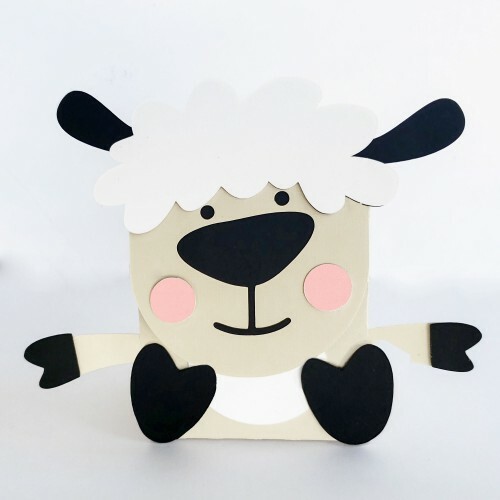 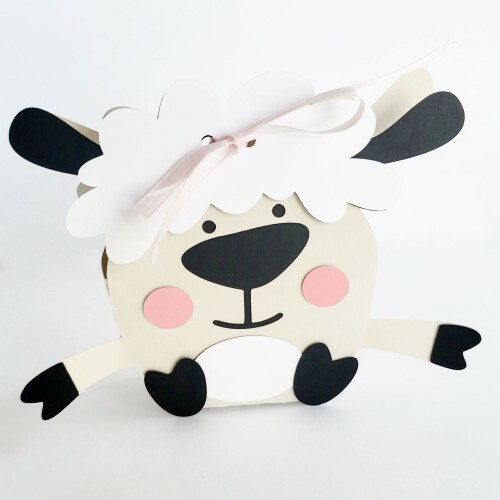 This cute baby lamb cut project set is perfect for Easter gift giving, with bags, boxes, and gift ca.. 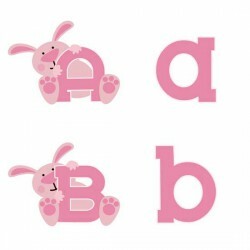 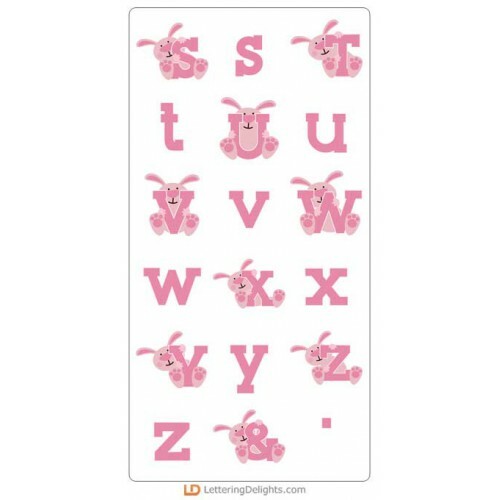 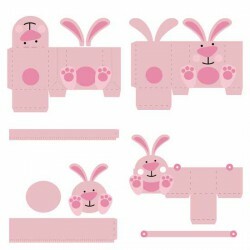 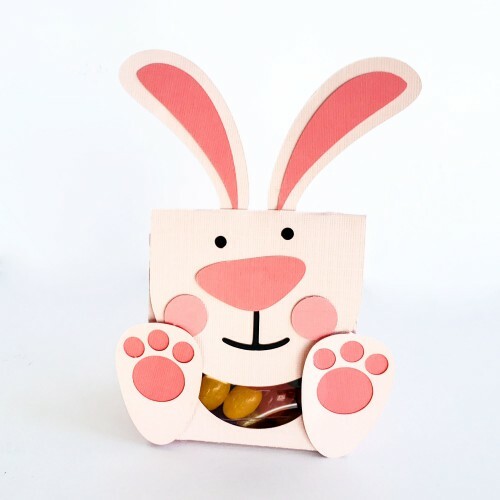 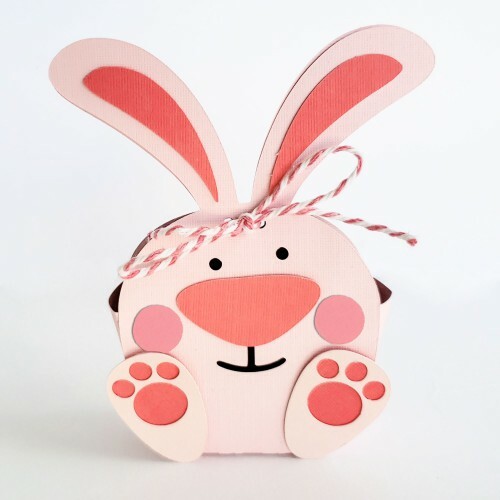 This cute baby bunny cut project set is perfect for Easter gift giving, with bags, boxes, and gift c.. 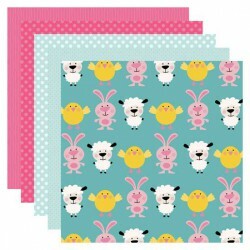 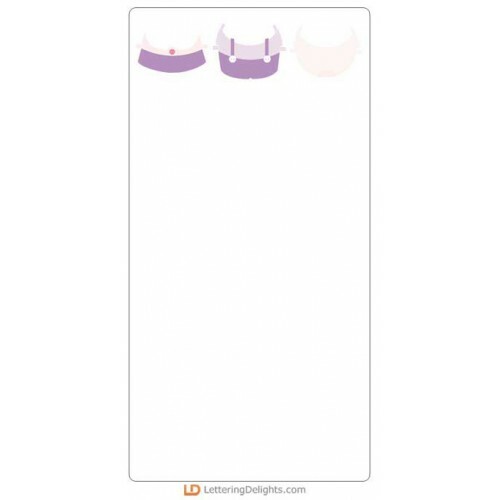 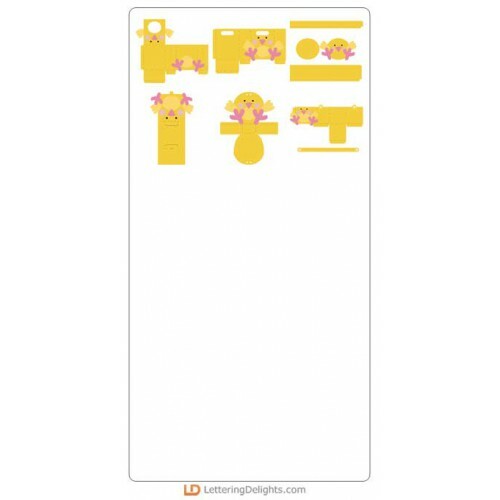 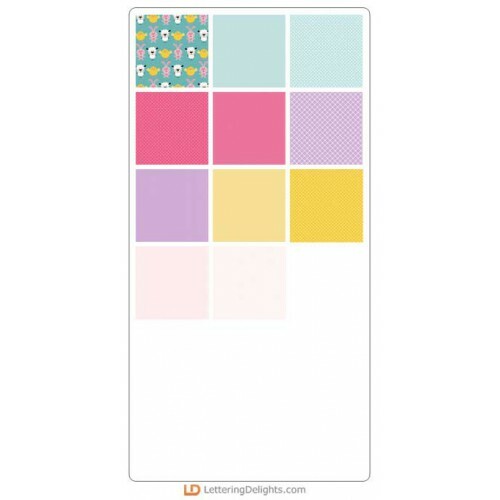 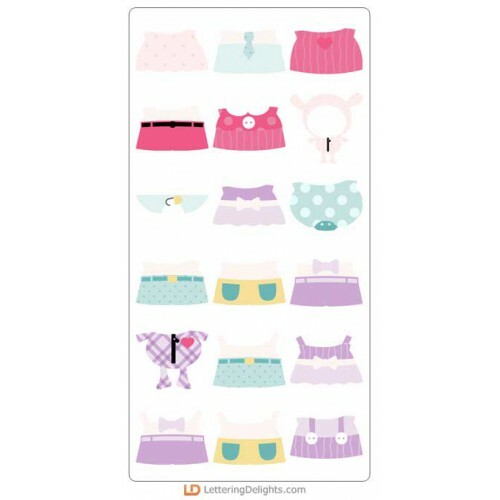 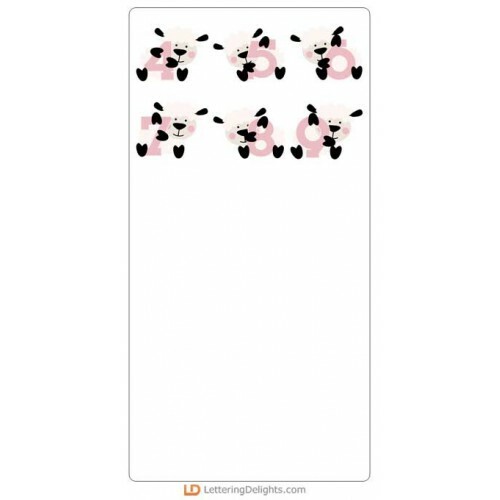 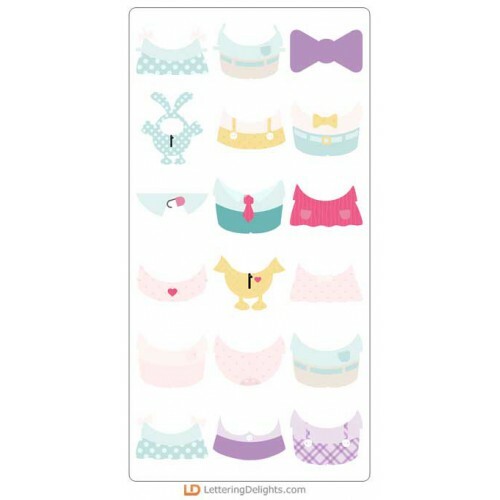 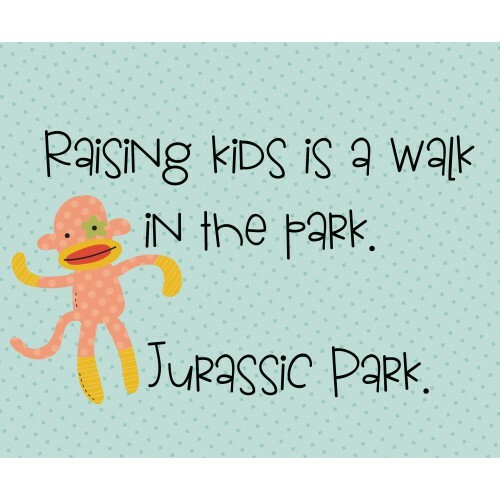 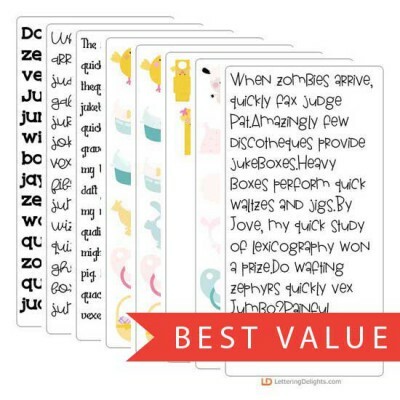 This paper pack coordinates with all 3 of our Budding Babies sets!..